In previous posts I have talked about modifying your motorbike to make it a better fit for you, either by raising or lowering it. If you have to do this, for whatever reason, there is one thing you must remember to do.. Inform your insurance company! These days way too many riders are failing to advise their insurance companies of alterations, as they fear that it will greatly increase their insurance premiums. But the reality is that some modifications make absolutely no difference to your insurance what-so-ever. I told my insurance provider that my CBR400 was restricted after I bought it. I had to restrict it as I passed my bike test on a 125cc motorbike and am limited to riding a motorbike with less than 33bhp for two years after passing my test. It made no difference to my insurance at all, in all honesty I would have been surprised if it had, considering it was reducing the power output of the bike, not increasing it. 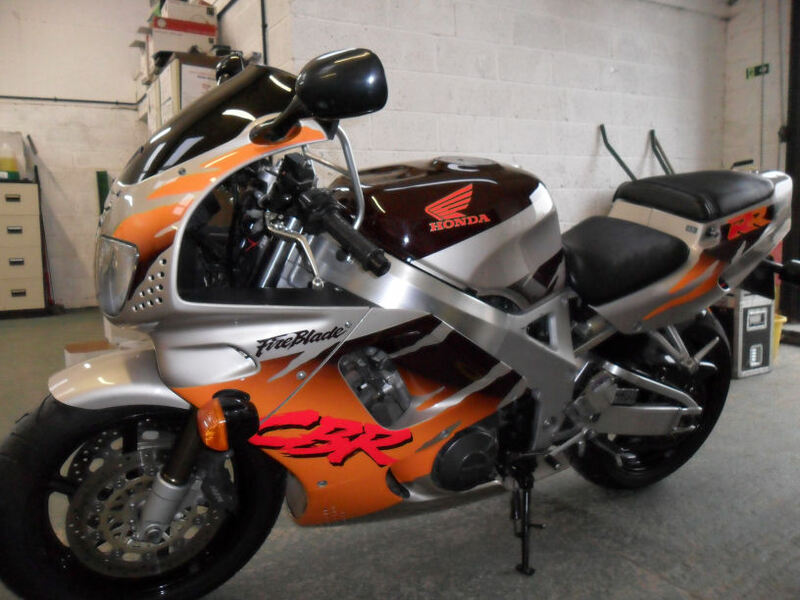 If you do find that you have to raise or lower your motorbike, it is definitely worth mentioning it to your insurance company as your motorbike will no longer be standard. Chances are it won’t make any difference to your premiums either. If you fail to tell your insurer and are then unfortunately involved in an accident in which your modification may have been a contributing factor, you may well find that your insurer will refuse to pay out on any subsequent claim. The worst case scenario is that the modification invalidates your insurance and you then find you have the police knocking on your door and charging you with having no insurance! If you are in doubt, in any way, it is ALWAYS best to advise your insurers! Many of the favourite modifications done to bikes make virtually difference to your insurance premiums, including adding aftermarket exhausts, crash bars and mushrooms, up-rated braking systems, huggers and a 5% increase in the engine capacity. Modifications which may result in a moderate increase in insurance premiums are changing the wheels, Dynojet and alterations to the suspension. Expensive modifications, from an insurance premium point of view, include owning custom motorcycles, adding nitrous oxide injection and increasing the engine capacity by more than 5%. At the end of the day is it really worth not telling your insurer? Yes, you may end up paying a bit more insurance, but at least you don’t risk not having an insurance claim paid out in the event of an accident. Plus running the risk of possible convictions for your insurance being invalid. Personally I would rather pay the extra money to be on the safe side.